Winches are becoming more and more popular in ceiling lights and chandeliers, but a lot of the time information regarding winches is limited and potentially more confusing! This article answers some frequently asked questions to help you decide whether or not you need a winch, and to give you more information about winches. Do I really need a chandelier winch? To put it simply, the answer to that question is usually always yes! Winches are incredibly useful when it comes to cleaning, changing light bulbs or for the general maintenance of a ceiling light. Without a winch, depending on where the fixture is installed, specialized equipment might be needed in order to get access to it. Which winch will I need? There are a variety of different winches available on the market, this is to ensure they are suited for all the different types of chandeliers and light fixtures. To have a winch installed, you need to take into account various factors, for example, how much the fixture weighs, where it is going to hang and how long the drop is. Where can I install a winch? Winches can be installed above any fixture but they are typically installed in hallways and stairways. 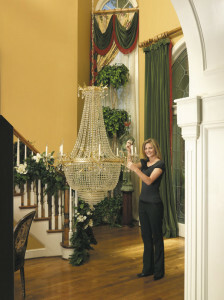 This is usually where access to chandeliers and fixtures are limited because of their height or position over stairs. Obviously winches are so useful that even if the access isn’t limited, it is still helpful to have them installed for changing light bulbs or cleaning the fixtures. There generally isn’t a place where you can’t have a winch installed. We sell a variety of winches for such a purpose, to ens ure fixtures of all weights, sizes and heights are catered for. All winches come with a remote control unit so you can lower the winch safely and from a distance away to see how far you actually need to bring it down. There are two winches we sell that have the option of a smart lift controller keypad; this is a pad that can be put into a convenient position for you to lower the winch. Will the winch be visible? Winches are installed in the floor void between the ceiling and floorboards so won’t be visible. They are small and compact so can fit into small spaces. 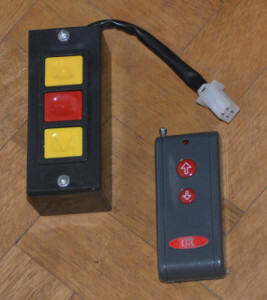 However, there are positions where the winch is really unable to be installed, in this case, the winch can be mounted directly to the ceiling. Winch covers will prevent the winch from being visible and will make it look more aesthetically pleasing. Winches are expensive, are they really worth it? Admittedly, the one off price of a winch can seem really expensive but they pay off themselves before long! Without a winch, in order to access it, the hire of scaffolding might be needed, hiring of extra people to assist is also likely in order to reach the chandelier. There are certain situations where even with the extra help, you can’t reach it properly to get good access. 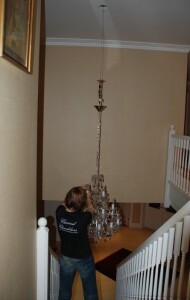 It is a long and expensive process to service a chandelier without a winch. However with a winch, it makes everything much easier, safer and in the long run it is cheaper without giving you limited access. fixture, they enhance it! 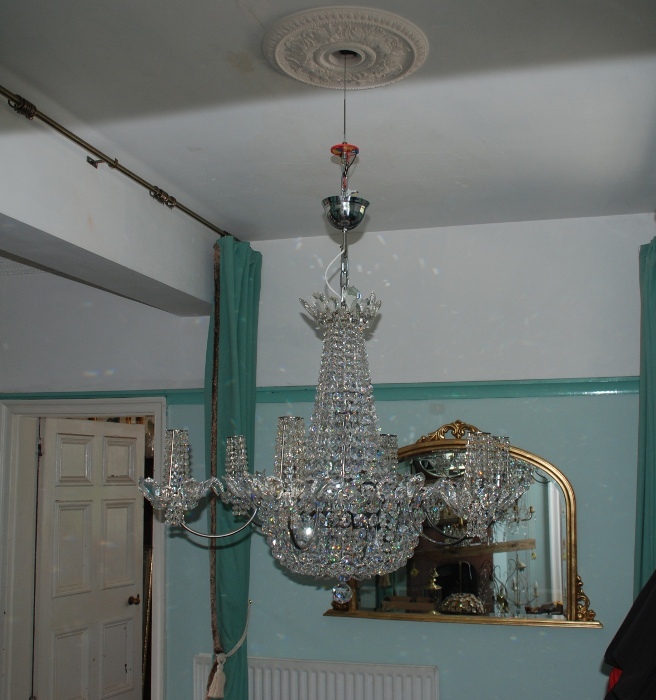 If the light is dimmable, there is no cause for concern because there are winches which will support this and allow the chandelier to be dimmed. 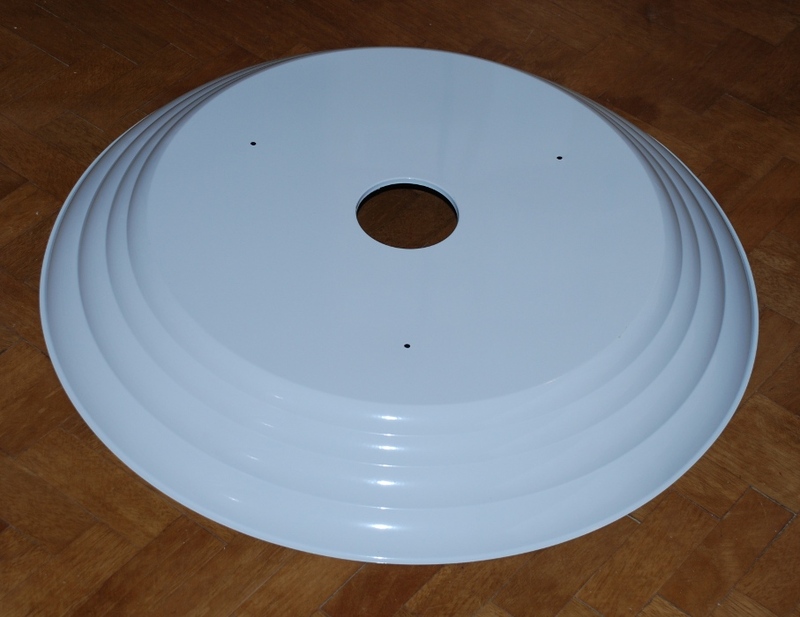 They are easy to install and can usually be wired straight to the existing wiring. So what are you waiting for? We can’t sing the praises of winches enough! They are so useful and, when we have a cleaning job, it is always a much pleasanter job if there are winches involved! For the range of winches we have available please go to our website and for more information or to talk to someone about winches more, please get in touch.